This week I had the priviledge to attend a SSP Unify workshop in Lynchburg, VA at the gorgeous West Manor Estate. I have followed Sam Stroud Photography for a couple years but hadn't been able to attend a workshop yet. This time around I thought I wouldn't be able to but last minute it worked out for me to go! 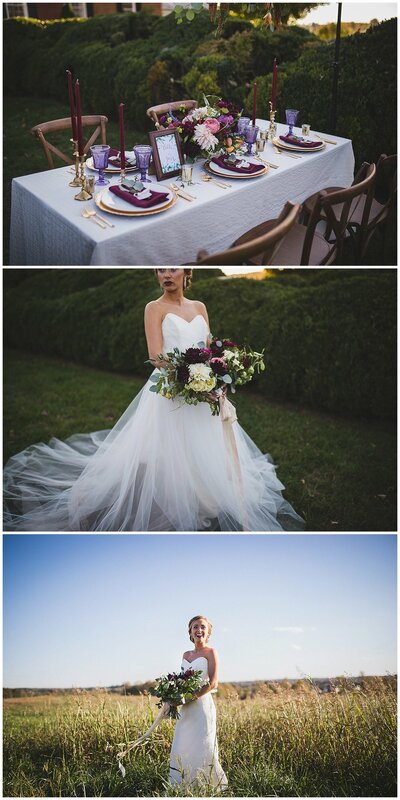 On Wednesday, Sam had a gorgeous styled shoot set up with the help of some fantastic ladies (Mandi of Social 10 Events)! 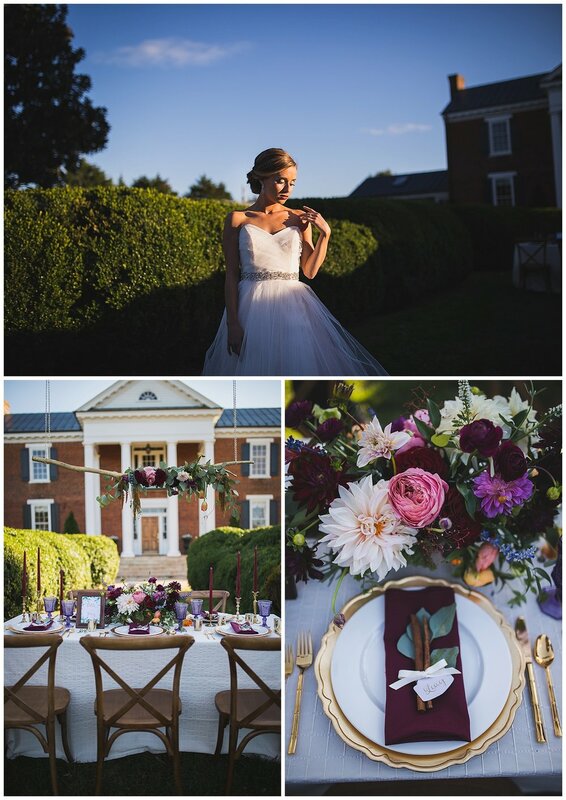 There were so many great details--from the flowers to the dress to the actual venue. Here are a handful of some of my favorite images! And if you are in the photography business and looking to grow, be sure to follow Sam's work and watch for his next workshop! 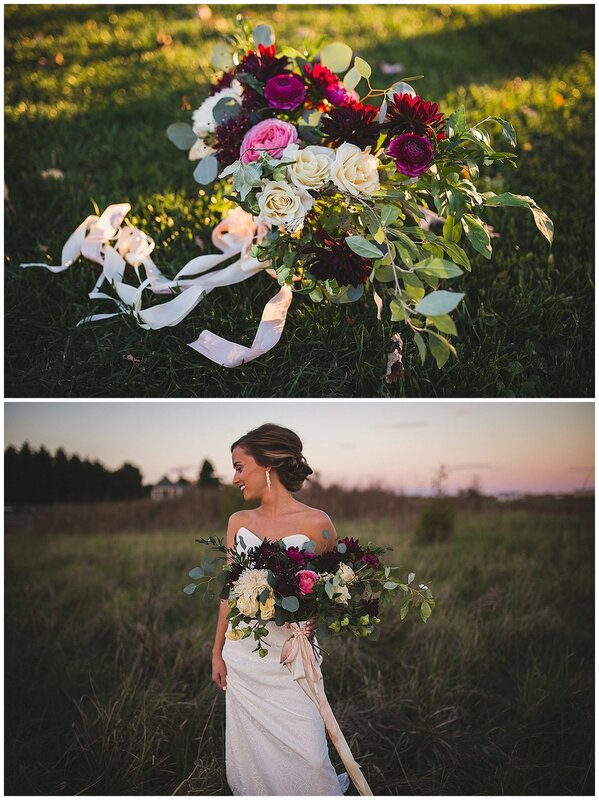 Thanks a bunch Sam for putting all of this on and working so hard to unify the wedding photographers around you! I had a great time and I learned a ton! I can't wait to get home and take the necessary steps to grow this little business of mine.